Welcome back, Ladies and Gentlemen. We’ve got quite the selection for you this weekend. Plenty of FGC events, including one that’s for a very good cause. If I could choose one organization and have it grow, I’d like it to be Combat for a Cause. 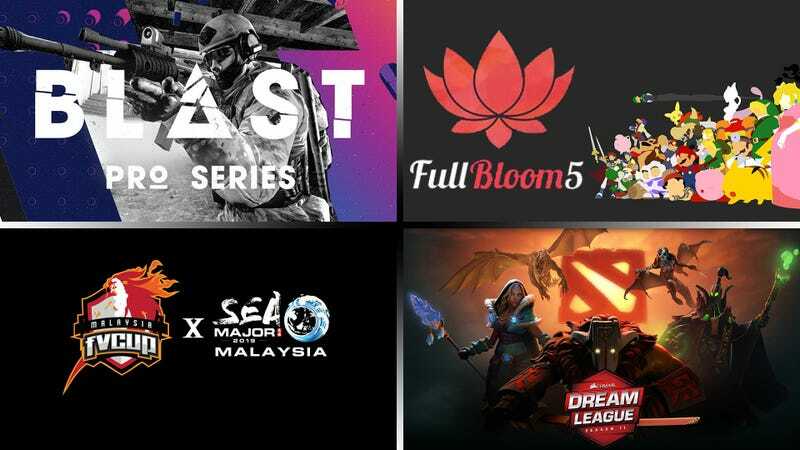 On the esports side of things, if you’re a DOTA 2 fan, Dreamleague season 11 is coming to an end this weekend with the grand finals on Sunday. Have a good one! Schedule: We have no idea what’s actually gonna be on stream. If you can make sense of any of this. Please contact me.